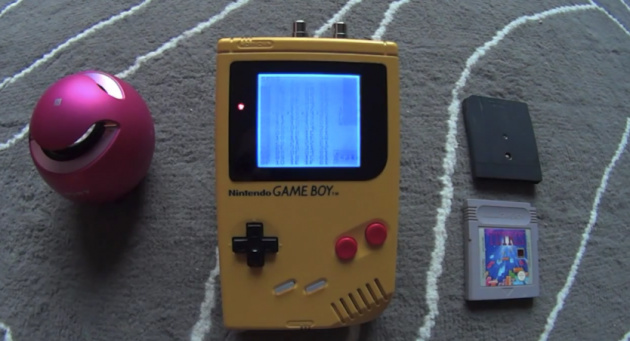 If you’re familiar with the world of Game Boy modding and music, then the name Joe Heaton should be known to you. This UK-based tech genius has been featured on the site in the past – both as an interview subject and to offer sagely advise to prospective modders – and he’s back with his latest amazing creation. Heaton has created the ultimate mod by retro-fitting a Bluetooth module to a trusty Game Boy console, allowing it to pair with external Bluetooth speakers for a fuller, richer sound. For this mod I took a cheap Bluetooth transmitter from eBay, took it apart, hacked the hardware to run on my Game Boy and squeezed it all inside the console’s shell. Operation of the Bluetooth module is all done via the Game Boy’s select button. As you can see in the video below, the mod is so well executed that you’d be forgiven for thinking that you’d somehow stepped into an alternative reality where Nintendo is still making Game Boy systems and is slowly upgrading them with modern features. In Heaton’s case, the mod means he can really show off his chiptune creations – composed under the name Joe Bleeps – as well as gain some extra volume when playing classic Game Boy titles. You can follow Heaton’s marvellous modding exploits on Instagram and Twitter. This entry was posted in Chiptunes and tagged 8bit, 8bit music, bluetooth, chiptunes, diy, gameboy, hacks, mods on May 15, 2015 by DemonicSweaters. Japanese 3DS game bridges gaming, composing music, Vocaloid and music publishing! I’m not sure why Nintendo doesn’t release these types of games in the US, but I’m considering getting a Japanese 3DS just to get this thing. You can use youtube’s translated subtitles to get the gist of what the narrator is saying about the game, as well as read this great write-up about it at Nintendo World Report, for a more in-depth description. My take on it is this game looks completely amazing, it has a story mode where you snap your pic and record your voice (which gets turned into a vocaloid <3 <3 ) then allows you to jam along to songs using a variety of instruments in single or multi-player mode. You can connect up to 10 3DSs and all play together which sounds like an amazingly chaotic and fun time. There’s also a huge library of J-Pop included, as well as “radio stations” that allow you to get a lot more. In addition to all mentioned above, you can also compose your own music using a suite of tools built into Band Bros P. Once you’re done with those, you can share them with your friends via streetpass, and upload them to the Band Bros page where users can vote on them and download them. I spent some time on this page myself and found quite a few really awesome and cute chippy/Vocaloid-y songs, like the one linked above. Too bad I can’t really read Japanese to fully enjoy these sites, but either way this is some cool cool stuff from Nintendo! 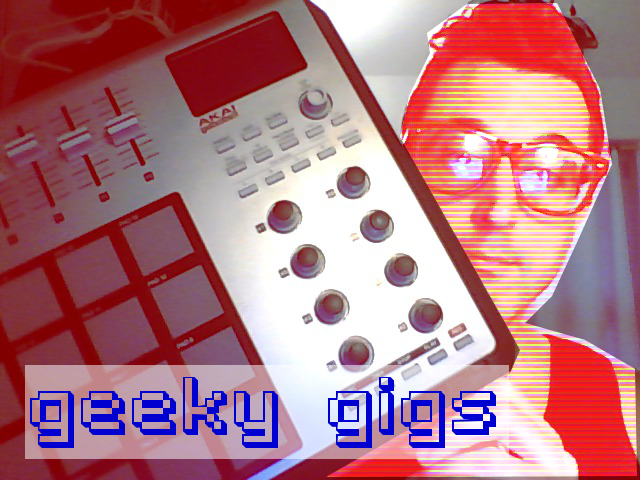 This entry was posted in Bedroom Producer, Japan, Music Production, Musical Curiosities, Nintendo, Video, Vocaloids and tagged 3ds, 8bit music, chip tunes, Daigasso! Band Bros P, hand held gaming, mobile production, Music Games, sharing on January 19, 2015 by DemonicSweaters.